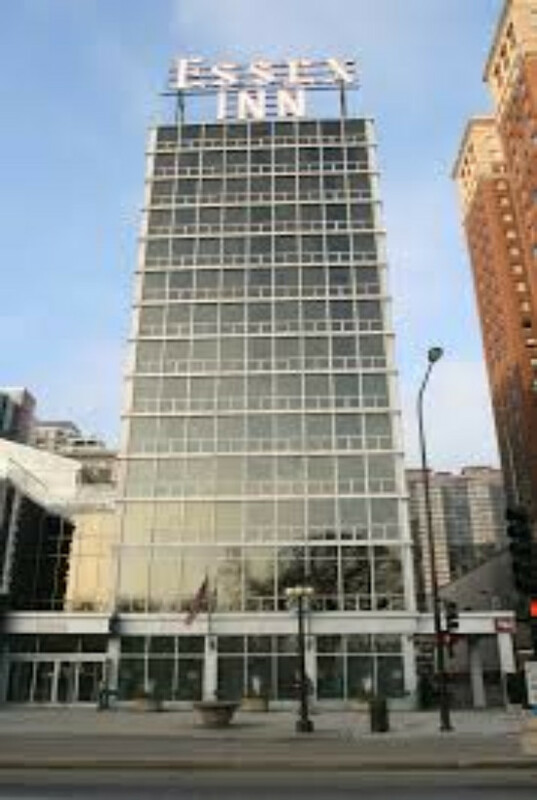 Woods Bagot is a People Architecture company. It places human experience at the centre of the design process in order to deliver engaging, future-oriented projects that respond to the way people actually use space. They do this as a global design and consulting studio with a team of over 850 experts working across 15 studios in Australia, Asia, Europe, the Middle East and North America. The Global Studio model allows Woods Bagot to work collaboratively across time zones and borders, using the latest technology to share design intelligence and strengthen the knowledge base around the world. 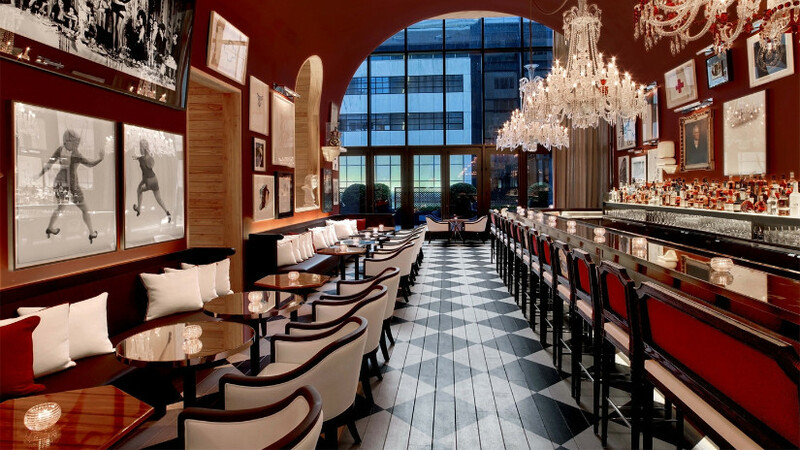 Today Inspirations and Ideas will discover Baccarat Hotel and Residences in Manhattan. 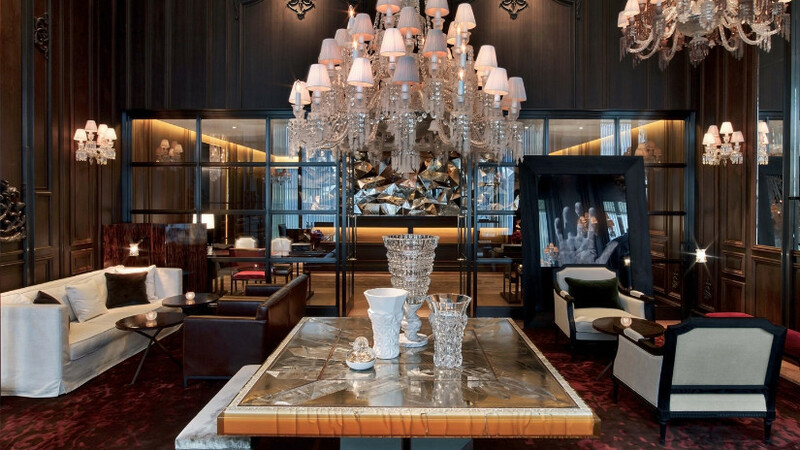 Through a collaboration with the French designers Gilles & Boissier, Woods Bagot assured the highest level of detail and opulence was seamlessly woven throughout the 114-key hotel set within a 50-story, mixed-use tower. The lavish public spaces are spectacularly appointed with custom artwork and wood panelling, light fixtures, moldings, appliques and bespoke furniture. The scrupulous attention to detail is then extended to the rooms upstairs, filled with crystal sconces, custom finishes and furniture. Further, the project of Woods Bagot includes a multitude of amenities, including a full-service spa, swimming pool and a signature restaurant and bar. 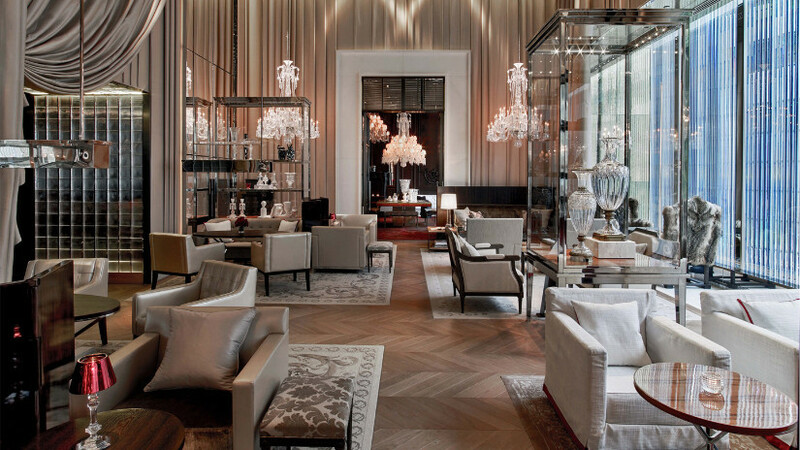 Intrinsic to the space is the use of iconic Baccarat crystal. 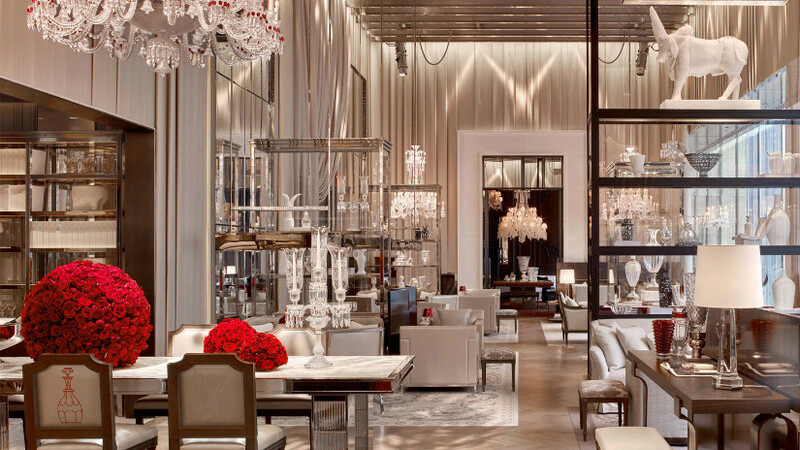 The time-honored techniques of hand-crafted Baccarat crystal were seamlessly integrated throughout the design to establish a space that is simultaneously lavish and contemporary. For example, engineered stainless steel and glass accompany the 1,800 Harcourt glasses utilized in the spectacular lobby lighting display. Further, hundreds of glass tiles create crystal portals and lighting elements throughout. Woods Bagot meticulously coordinated the quality of finishes and precision of details along with the latest technologies to provide a guest experience truly unlike any other. 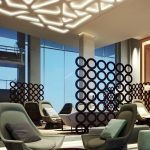 Working with ownership, the consultant team, fabricators, tradespeople and contractors, the team was able to establish a remarkable level of craftsmanship and quality that is exemplified throughout the hotel and will be an exemplar of luxury within the industry.